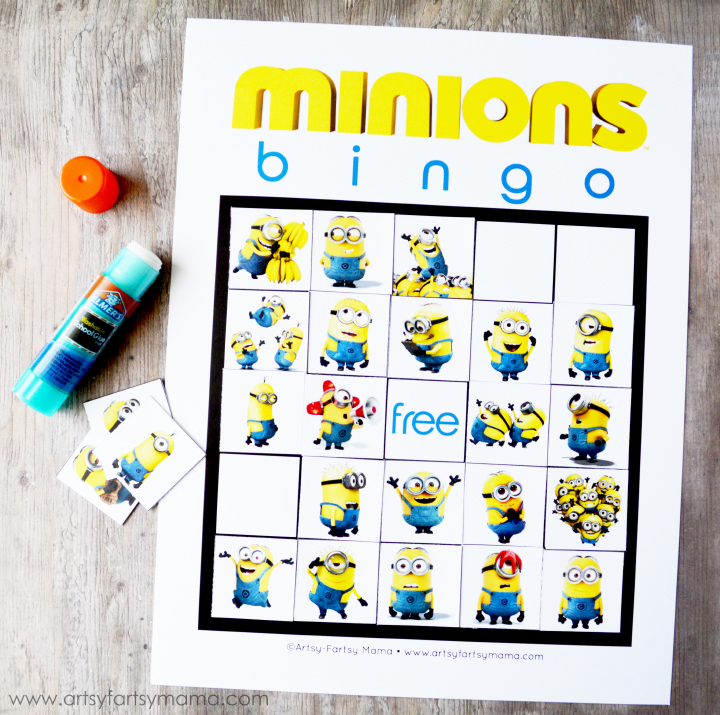 In anticipation of the new Minions movie coming to theaters on July 10th (and because Minions are pretty much the best thing ever), I decided to create a free printable Minions bingo game for you to play!! My daughter loves everything Minion, and we've been having so much fun playing this bingo and seeing all the Minions being, well, Minions!! Each Minions bingo card includes 24 images of hilarious and adorable Minions so you can laugh and do your best Minion impressions while you play!! Kids of any age can play bingo, and this printable will be great to play at parties and just for fun at home! This is SO cute! I cannot wait to share it with my nephew who is Crazy about Minions! Thanks for sharing! This is awesome Linday! You took bingo to a new level for the kids. 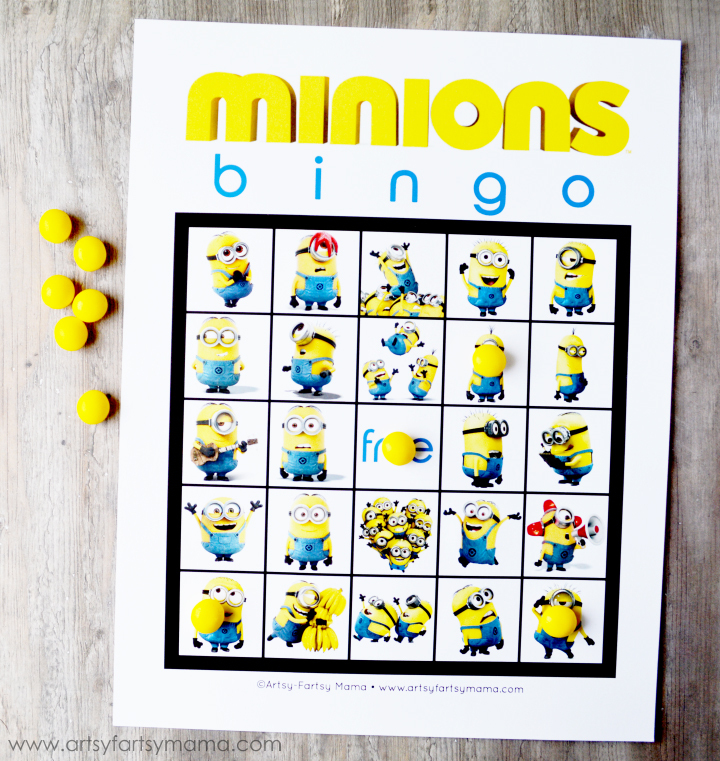 I agree, everyone loves Minions and this is a fun way to "modernize" the old bingo game. This is so totally adoreable, I love minions too! Thanks for sharing! This is so adoreable..thanks for sharing! You saved my birthday party! Thanks! Thank you so much for this. My daughter is going to love it. One qustion though... I don't see the calling card in the pdf. I only see the 8 bingo playing cards and the extra images to create custom cards. . I Is this somewhere else? Thank you so much for making and sharing this :) !! I'm using them for my boys birthday party. Thank you very much, all the way from the Netherlands!